Here at Harwell Design we don’t cut corners. We inspect every detail of our work to insure that it comes out perfect. Harwell Design is more than just designing fencing and gates, we build furniture (both indoor and outdoor) that matches our unique style. Father and Son team, Arian and Jake Harwell, our in-house Artist and carpenters, spend time each week masterfully designing and crafting custom furniture. From now until December 15th we will be featuring his handmade benches. These benches are prefect for any outdoor patio or indoor foyer. 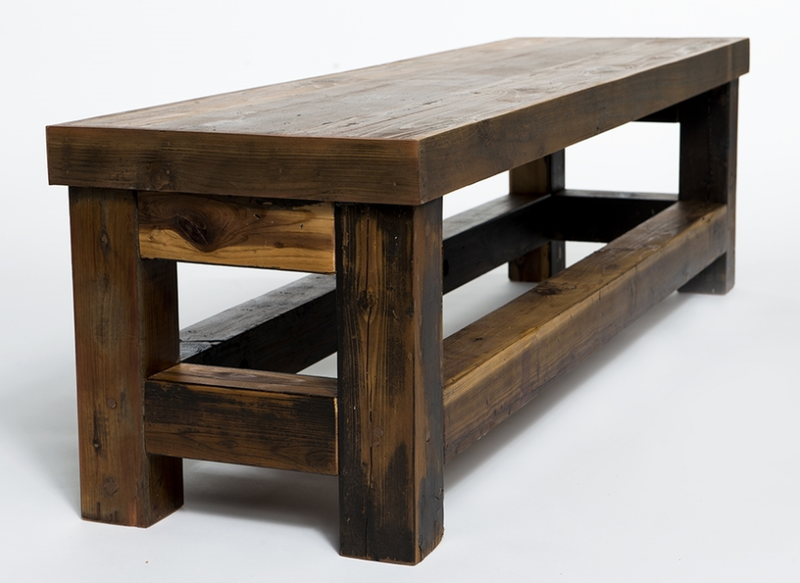 Starting at $150, these benches are great idea for any holiday gift. No matter your style or decor Jake and Arian are able to create amazing furniture to stand out and last for years to come.